or a customer you will receive $100. Whether you're interest is property management, real estate, building a home or financing we'll make it worth your time. ©2007. 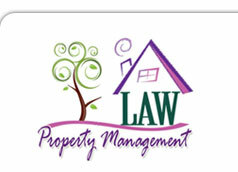 Law Property Management. All rights reserved. Do you want to be a home owner?